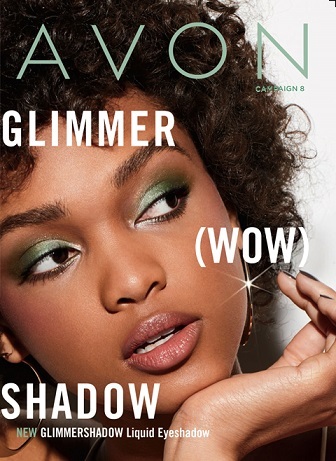 I recently shared my newest Youtube video about a spider bite scare, and how Avon Skin So Soft helps with extreme itching due to insect bites. Fortunately, the bite is healed now. However, last week, I was convinced that I WAS bitten by a S P I D E R – YIKES! Skin So Soft Bath Oil is $7.99 For Campaign 12!! !